Antony Pay was born in London, studied at the Royal Academy of Music and read Mathematics at Cambridge University. 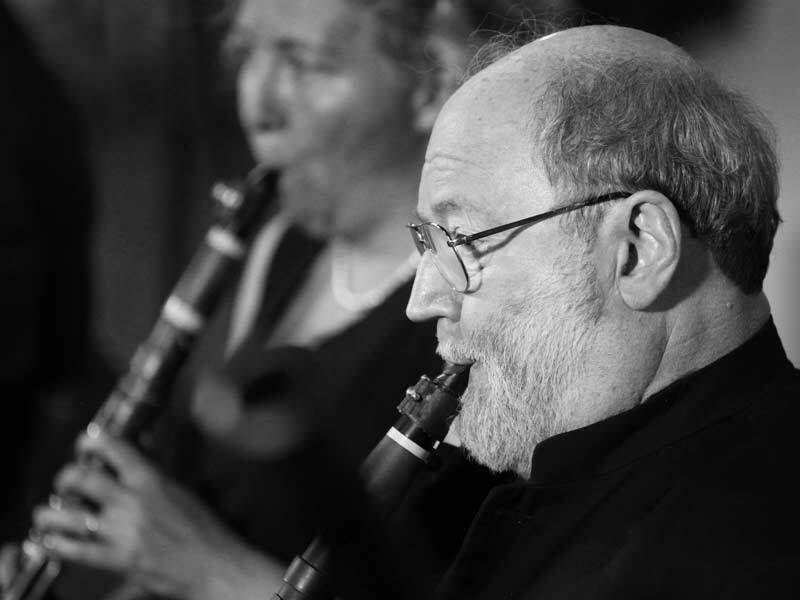 He has been principal clarinettist of the Royal Philharmonic Orchestra, the London Sinfonietta (of which he was a founder member) and the Academy of St Martin-in-the-Fields, and is a member of several chamber ensembles including the Nash Ensemble, the Tuckwell Wind Quintet, the Academy of St Martin-in the-Fields Chamber Ensemble and Hausmusik. Since 1984 Antony has concentrated mainly on solo playing and conducting, and his recordings on modern instruments include the Spohr and Mozart concertos for Decca and the Weber and Crusell concertos for Virgin Classics. He has conducted the Academy of St Martin-in-the-Fields in Germany, Austria and Holland, the London Sinfonietta throughout Europe, and orchestras in Scandinavia, Italy and the United States. His period-instrument recordings include the Mozart, Weber and Crusell concertos, and he is a member of the Orchestra of the Age of Enlightenment as well as of the AAM.